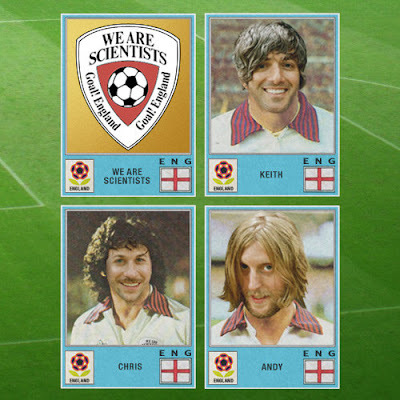 Ok so we were pretty much first on the case when We Are Scientists dropped their world cup track for England (not to blow our own trumpet, its simply facts kids). 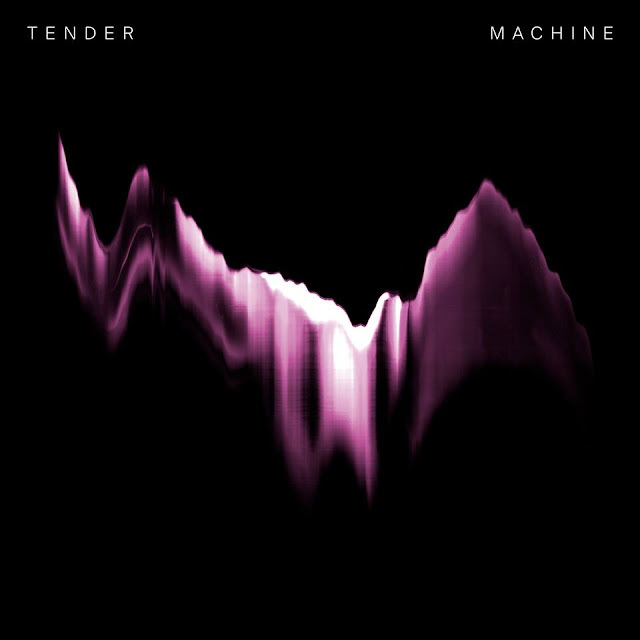 The guys have now recorded a full length version. Check out the specialy set up site - http://www.goalengland.co.uk/ - From which you can D/L the studio version. We Are Scientists - Goal! England! Still, beats Dizzee Rascal any day.